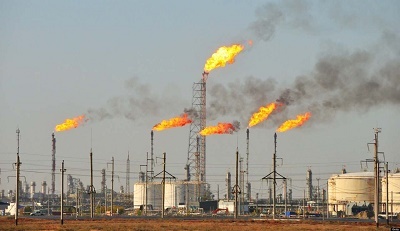 “We must stop gas flare and other hazards associated with gas flaring in Nigeria. We must also ensure that oil and gas production do not become harmful to our citizens,” he added. 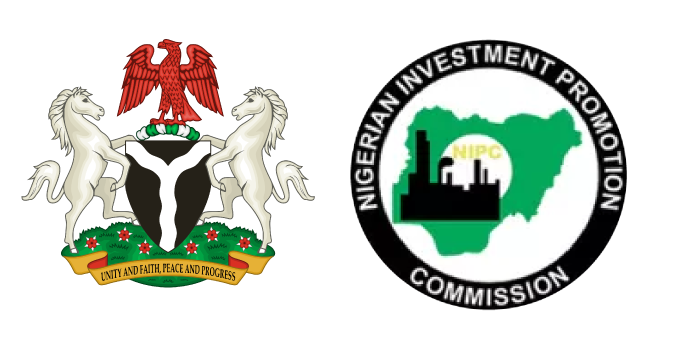 Listing the benefits of the project, he said, “Overall, the NGFCP potential GDP impact is estimated at approximately $1 billion per annum. Assuming average project sizes in the range of $10-40 million, the NGFCP has a potential of triggering around 70 to 89 projects.